Vampires have always made for good stories, be it the classical tale of Dracula, or the more badass variety in the Underworld series, or even, for the somewhat girlish fans among us, the twinkling vampires in Twilight also took the world by storm. This time however, we get bombarded back to 1918 London, which is still dealing with the aftermath of the first World War. 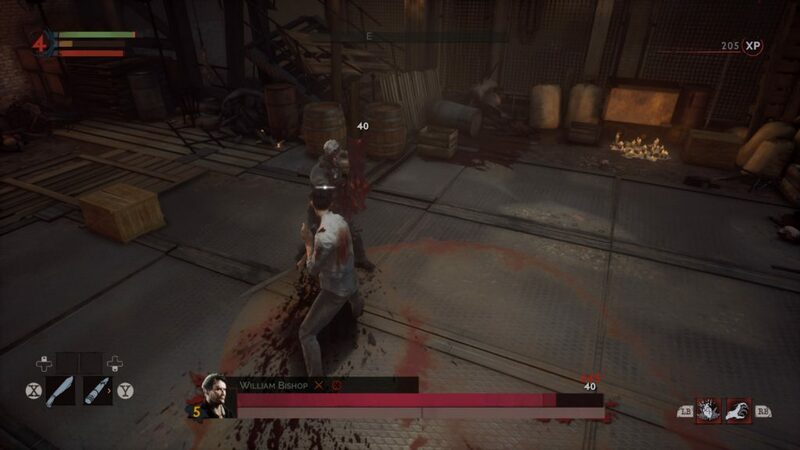 You’ll be playing as a physician, dr. Jonathan Reid, who unwillingly finds himself turned into a vampire, killing one of his next of kin in the process of his awakening. We were intrigued by the set-up and we were pleasantly surprised by this new standalone title from Focus Home Interactive. We get thrown back to 1918 London that’s still dealing with the aftermath of the war, but above that a massive outbreak of the flu virus, which was extremely deadly back in the day. 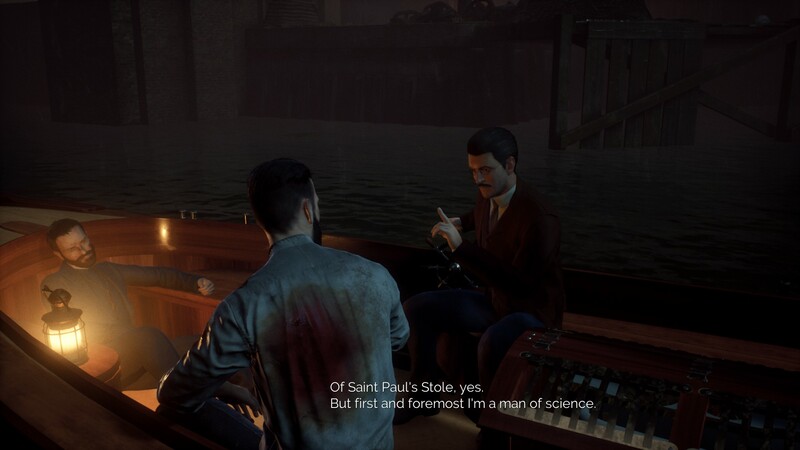 You’ll find yourself in the shoes of dr. Jonathan Reid, a specialist in the field of blood transfusions, which were risky business back at the beginning of the 20th century. Even though you’re a respectable doctor, albeit frowned upon by some of your colleagues, you suddenly find yourself struck by an unknown sickness, namely vampirism. You wake up amidst several bodies, and you wobble until you find your first source of sustenance, namely your dear sister, who will soon have to be buried on your expense. Ravaged by the deed you have done, you decide to end your life, but sadly dying as a vampire is no easy feat, thus you decide to find the one that has done you wrong and exact your revenge upon them, all while studying your new condition. The story will trot along at a slow but steady pace, as you learn more and more things from the townsfolk surrounding you. 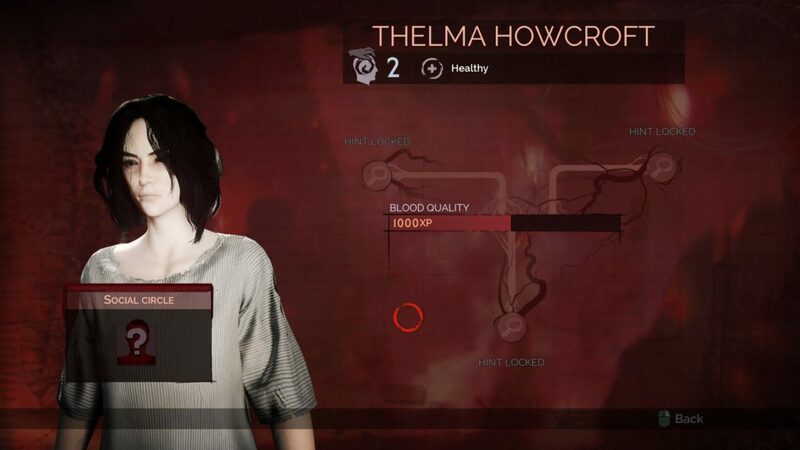 The latter will not always have useful information, but the game presents you with an interesting concept, namely to get to know your potential blood-bags, and to make them all the more tastier. Of course, you can play as the goody two shoes and stick to the oath you took as a doctor. Overall a basic story of revenge, but it’s built around a very interesting character and time period. We were both impressed and disappointed with the graphical prowess of Vampyr. First of all, the environments are breathtaking, super detailed, original and never bland. You’ll find something to look at in every corner, be it well designed clutter, or a somewhat more picturesque view. The buildings have been modeled perfectly, and the lighting adds the finishing touch. The characters however are in a totally different league of their own, albeit one of a very low kind. Don’t get us wrong, the character models are okay-ish, but the facial features are presented in such a wooden way, which doesn’t suit the otherwise pretty 1918 scenario of London. The movements aren’t all that qualitative either, as you often glide over the surface. Overall the game is pretty, but the character models and their animations do drag the nearly perfect picture down a lot. 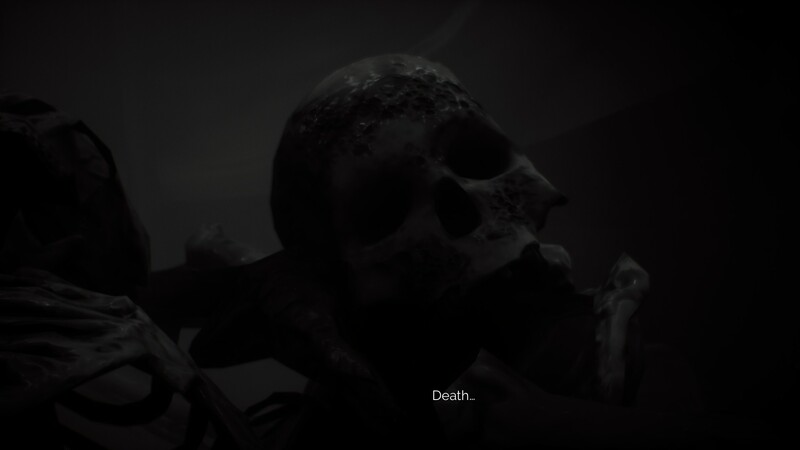 The sound design of Vampyr is top notch, ranging from the classic atmospheric movie, which has a nice cinematic feel to it, to the superb voice acting, which certainly steals the show during the many dialogues with the inhabitants of the portions of the town you’ll find yourself in. Overall you’ll be able to thoroughly enjoy this title from start to finish, as the sound quality is simply superb. 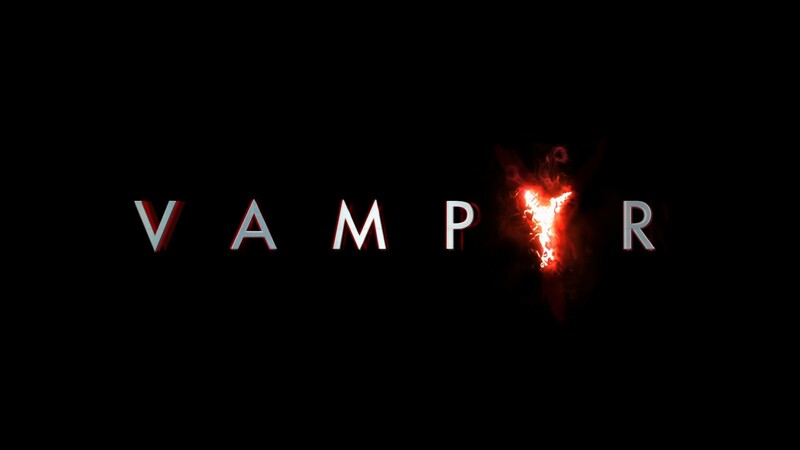 Vampyr is an action RPG that plays itself out in the streets of the London of 1918. You’ll be free to roam around the streets, but in many cases if you wander from the path that is laid out before you too much, you’ll have to fight a lot harder foes, which could mean your possible demise. You’ll mostly be conversing with the townsfolk, to uncover clues, while alternating between battles between other turned human beings or those who hunt ‘monsters’ such as yourself. The moral system in this game is quite original and it’s actually what drives the game forward into something very original. From the start, or close after the introduction, the city becomes your playground and potential feeding ground, as you can kill every citizen if you please to do so. Of course there are requirements to be met at times, but for the most part, everyone is your chewing toy. This game actually encourages you to eat the good people of London, as they will reward you with a lot more experience than sticking to your oath as a doctor. Of course you can play the game without killing anyone, but you’ll notice that the skill progression and rise in level will go a lot slower making the game that much harder, but still doable for the most part. While the game will consist out of a lot of talking, you’ll also have your fair share of combat to plow through. You’ll have a rather basic attack system, which is somewhat along the lines of many other third person games in the same genre. You of course have unique skills, which depend a lot on how many people’s lights you have snuffed out. Again this means if you play as the good guy, you’ll have a lot less moves in your repertoire, making the combat slightly harder and more tedious. As a whole, Vampyr is a great experience with a few child diseases plaguing this very original title. The life of a vampire in the early 20th century is a lot different than we imagined and without any necessary sparkles unlike certain other franchises. The game has an interesting story, beautiful environments to explore and an interesting progression and morale system. If you’re fond of a good vampire story, with many hours of gameplay, then Vampyr might be the critter you’re looking for.